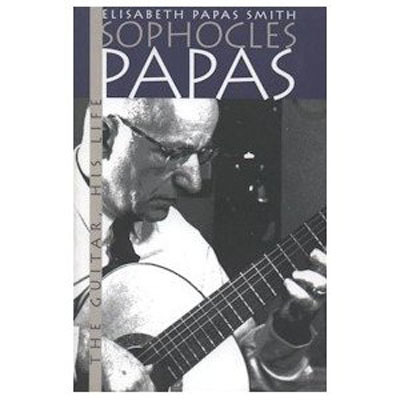 Sophocles Papas is the founder of Columbia Music Company. The most unknown and underrated classical guitar teacher. there would be no Charlie Byrd or Segovia methods for teaching without PAPAS.